Paradigm's updated Millenia CT 2 system combines the plug-and-play convenience of a soundbar/subwoofer combination with the performance we've come to expect from Paradigm's small powered speakers. Add in Bluetooth with aptX and lower the price compared with its predecessor, and you've got a recipe for success. Click here! 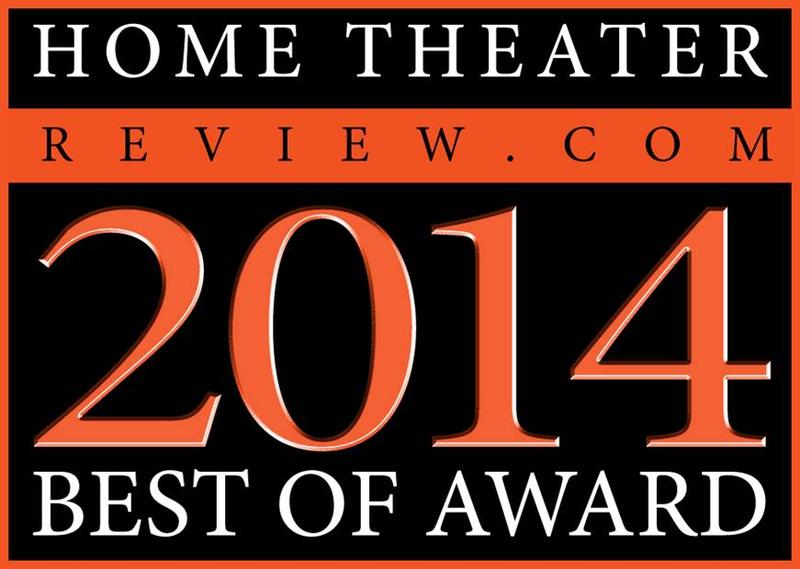 to see all of the Best of 2014 winners. Click here! to learn more about the Millenia CT 2 or to buy now.